YEARONE Wheels Classic Reproduction | YEARONE Inc.
Part of the enduring popularity of the Great American Muscle Car over the last five decades has been the timeless design of the era. Muscle cars have the look of speed and power – so much so that we see modern performance cars on dealer lots today that feature many of the same design elements pioneered back in the ‘60s and ‘70s. Designs that looked great back then still look great today. Over the past few years we have released a number of new wheels based on classic designs from the muscle car era. Of course, as cool as all the original muscle car wheels were, YearOne has improved them by casting them in aluminum (the originals were stamped steel) and offering them in modern 17-inch diameters with 8” or 9” widths. Updating the material to aluminum saves unsprung weight while increasing the size allows the use of modern tires and increases room for bigger brakes used by today’s builders. 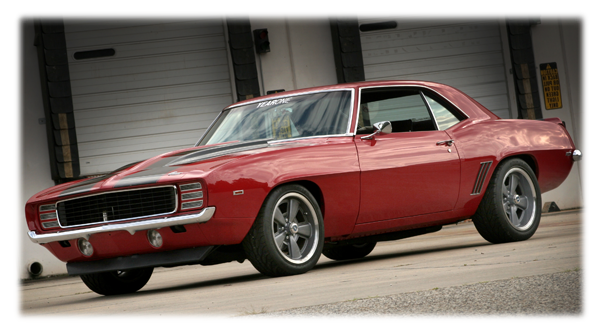 And we can’t forget that big wheels and tires just look mean – which makes them perfect for muscle cars. 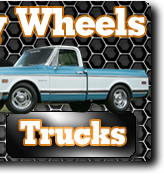 The cherry on top of all this coolness is the extremely affordable pricing on individual wheels and complete sets. Update your project car with a set of YearOne wheels. 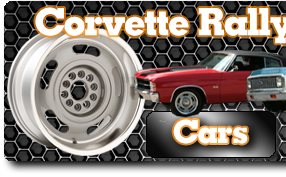 You get the classic muscle car design you love, with the modern features you want.